These are large Selenite hearts that are top quality. 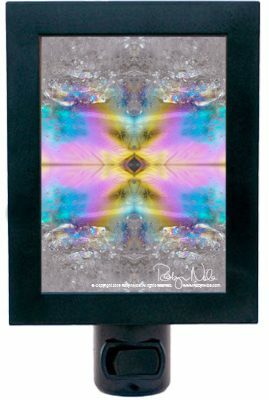 They are hand picked by Robyn Nola. 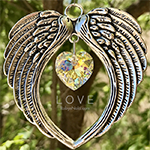 These beautiful hearts are carved and polished by hand out of Satin Spar Selenite from Morocco. Since these are gifts from mother nature, each one is beautiful and unique. 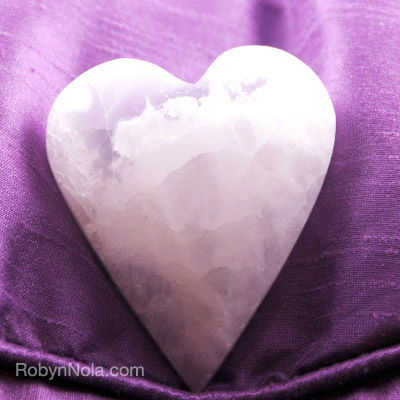 Your Selenite heart will arrive to you in a beautiful organza gift bag, ready for gift giving. All Selenite will come with a description card that will have the healing information about the stone. Selenite helps us to merge the energy of Spirit into our daily lives. It is pure white light and brings this white light into your life, both inside and outside of you. 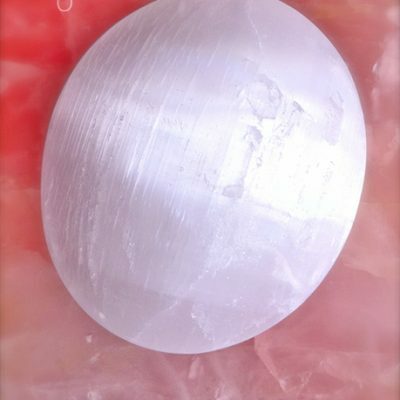 Selenite is also linked to the angelic realm, it can help you communicate with your guardian angels. Selenite is excellent in aiding with clear thinking and to help in processing information. It increase ones awareness both when looking inward and at the world around you. It also has the ability to clear other stones that are placed on or near it. Placing Selenite in any environment will cleanse the space. 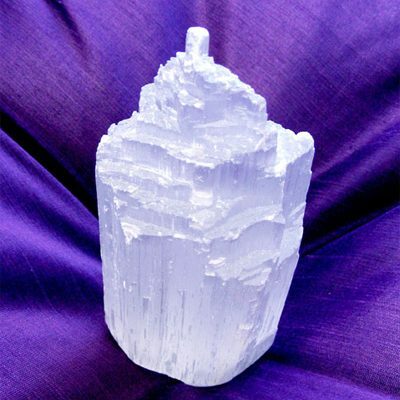 Selenite constantly recharges itself, so you never have to worry about cleansing it or recharging it.